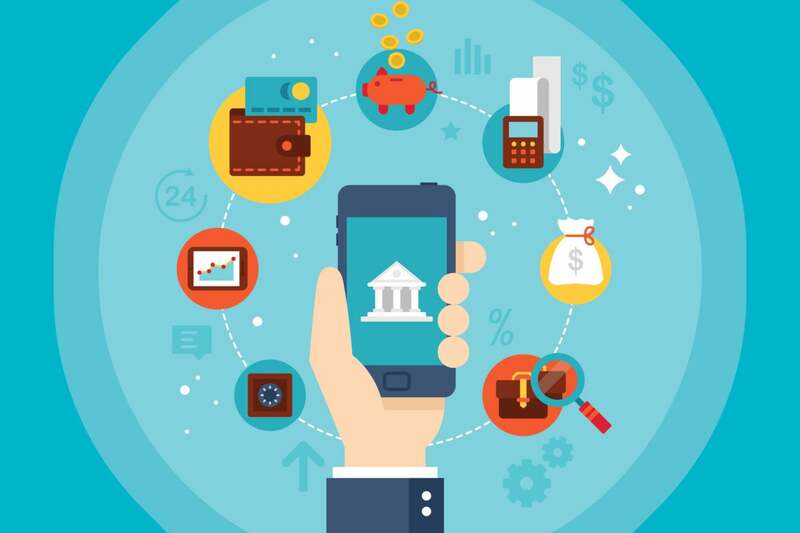 Digital tools are expected in all fields, and certainly in banking and financial services. With more screen-time than any other generation in history, millennials have become almost totally tech dependent. When it comes to finances, digital tools are a top priority for this forward-thinking generation. Gone are the days when everything had to be physically accomplished at a bank branch; millennials now use mobile banking nearly three times as much than other generations, seeing the value in convenience. With more and more tasks being performed on mobile devices year after year, digital tools are clearly the future – top tech is not just wanted but expected in all fields.